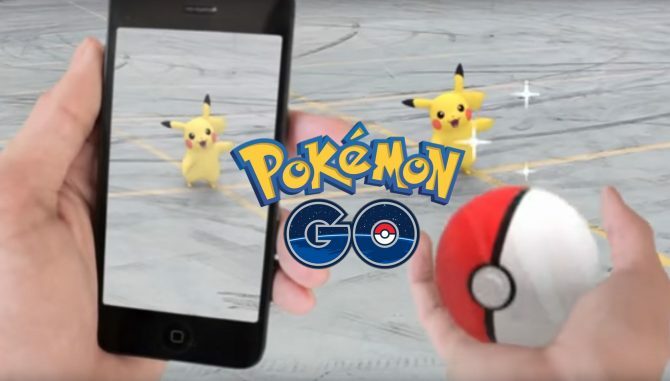 Niantic Inc, the developers of the popular Pokémon GO mobile game, have announced the release window for their new title today. 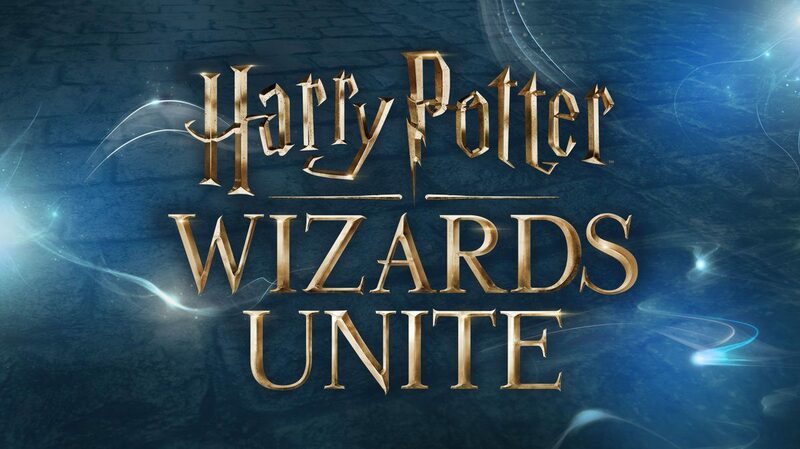 Harry Potter: Wizards Unite will be releasing in 2019 on iOS and Android devices. Sounds very close to GO, right? Well, that might be a good thing! 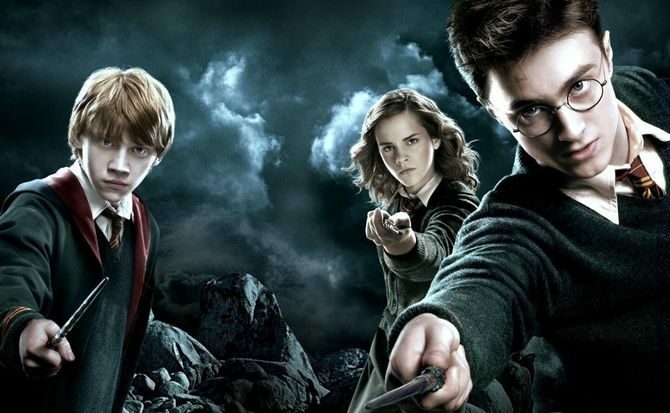 Seeing a developer such as Niantic make something unique with the Harry Potter license gives me hope, and we might be seeing much more regarding the franchise in terms of video games. A trailer for an unannounced AAA Harry Potter game was leaked a few months back. 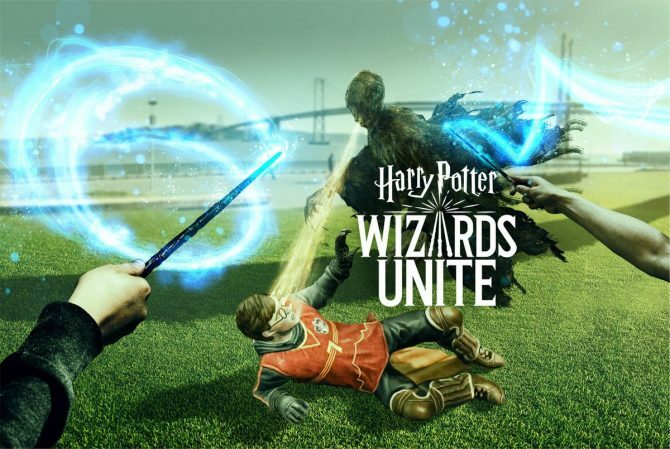 Harry Potter: Wizards Unite will be coming in 2019, according to the developers; who teased the release year in a live-action trailer for the game. The trailer features a woman casting a spell to catch a snitch, then leaving a promotional poster for the game on a wall before disappearing. 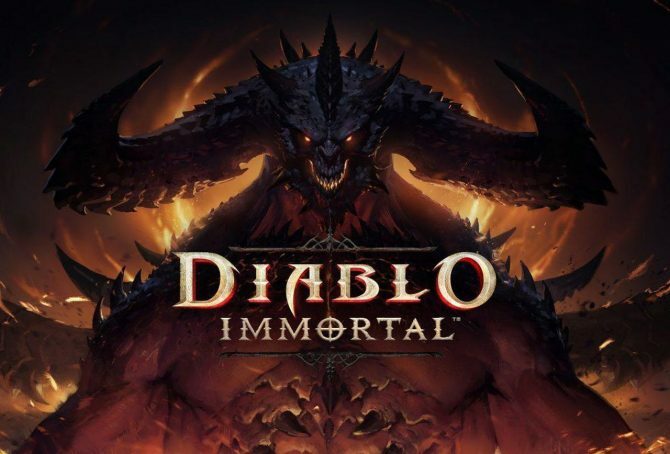 There is also a fancy new logo for the game. Quite a lacklustre trailer, but to hear that the game will be coming next year is a relief. I’d love to jump into the Harry Potter world while staying in my own as soon as possible, please. The official site for the game offers some information in the way of plot for the game. Harry Potter: Wizards Unite releases 2019 on iOS and Android mobile devices.